The Food Initiative are proud to be preferred caterer at The Bike Shed, an exciting venue situated in the heart of Shoreditch, one of London’s trendiest areas. The Bike Shed spans four super atmospheric and large redeveloped railway arches covering 12,000 sqft and a 30m private road. 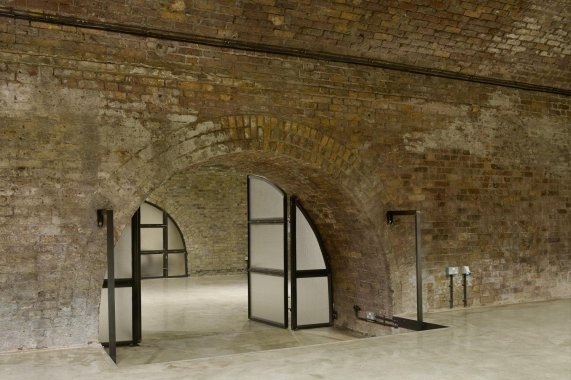 Arches 3 and 4, which are available for private hire, have been recently developed to the highest standard while maintaining their original character and features. They are an ideal blank canvas for both corporate and private events. We recommend The Bike Shed for clients looking for an industrial, urban yet sophisticated setting for their event. The arches have a combined capacity of 150 to 200 people, and feature pre-installed trussing, heated concrete flooring and 3 phase power. The Bike Shed has a council approved wedding ceremony licence and is easily accessible by public transport.